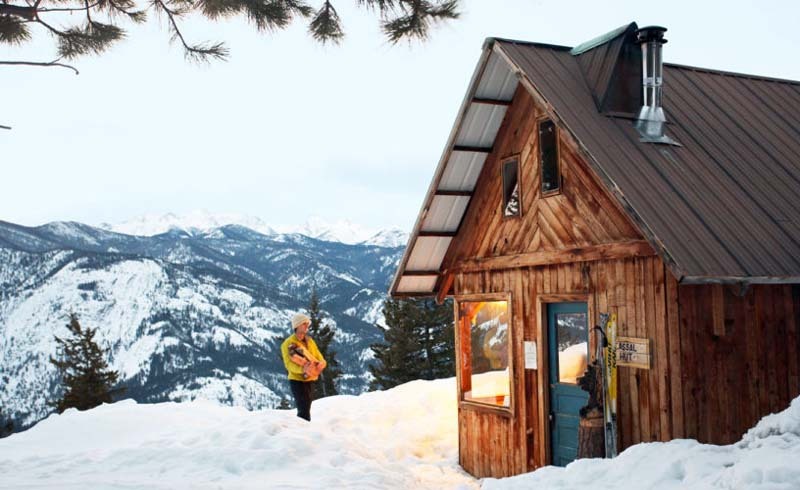 Washington's Methow Trails area, in the Methow Valley, roughly equidistant from Seattle and Spokane, is one of the best places in the West to introduce yourself to snowshoeing. A day pass, which costs just $5, provides access to a network of over 100 miles of groomed trails. If you have the experience to try something more ambitious, you can always strike out into the backcountry. A trek up Lookout Mountain is an 8-mile round-trip favorite, with gorgeous views of the valley and Chelan-Sawtooth Wilderness beyond. A system of rustic huts (pictured) makes overnights possible, also. 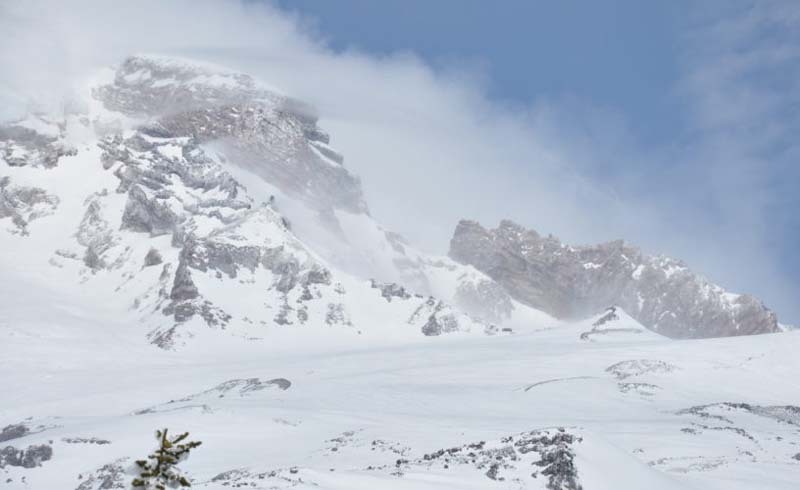 Mount Rainier itself, 14,411 feet high, stays snow-capped year-round. The surrounding national park gets lots of snow in winter, too, and is a fantastic place for snowshoers of all levels. 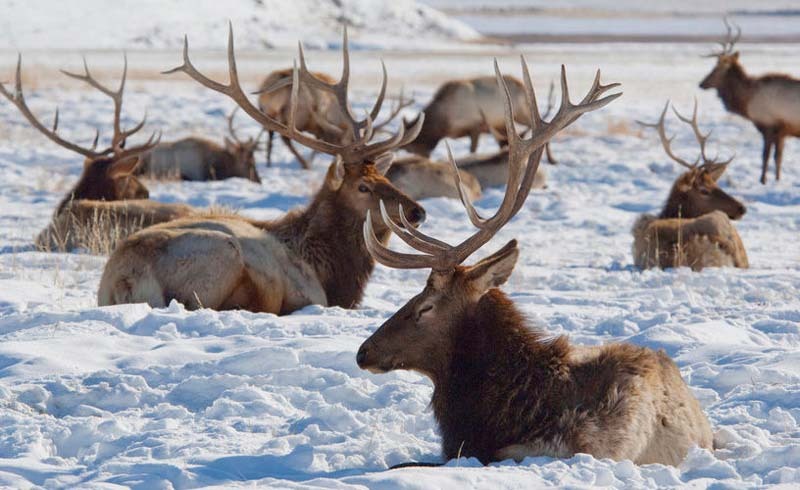 Go on a short ranger-led ramble, or stay gone for days in the backcountry. A favored day trip is Mazama Ridge. It starts at the Henry M. Jackson Visitor Center parking lot and in three miles takes you above the treeline to stunning views of the Tatoosh Range and Mount St. Helens. Yosemite is another great place for snowshoers of all ability levels. 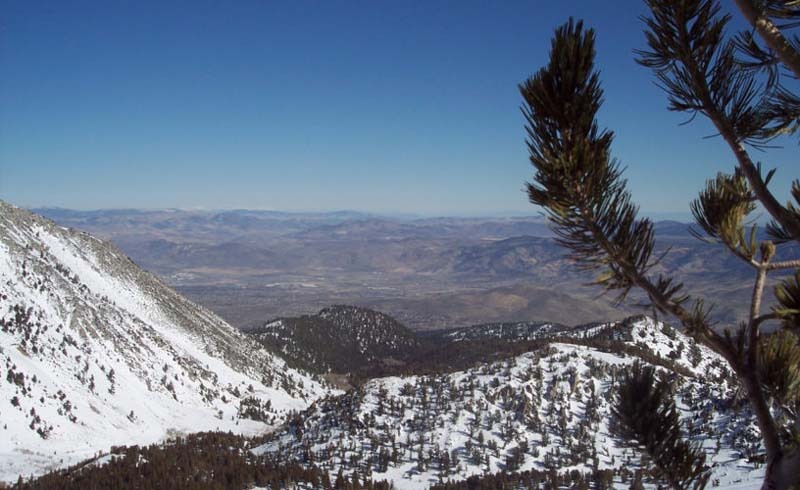 The park has its own ski and snowboard area, with plenty of terrain both groomed and non-groomed for snowshoeing. Equipment rental is easy, too. 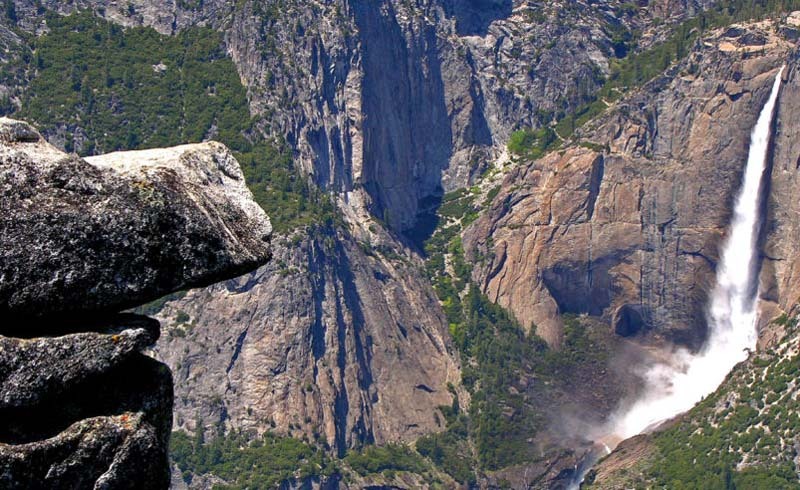 An ambitious adventure for an experienced snowshoer is a trip to the Glacier Point lookout, 3,200 feet above the valley floor and 10.5 miles from the ski area. Doing this is a grueling day trip on snowshoes, but a winter-only bunkroom at Glacier Point makes the magnificent view of the snow-covered valley and Half Dome accessible if you're willing to spend the night. 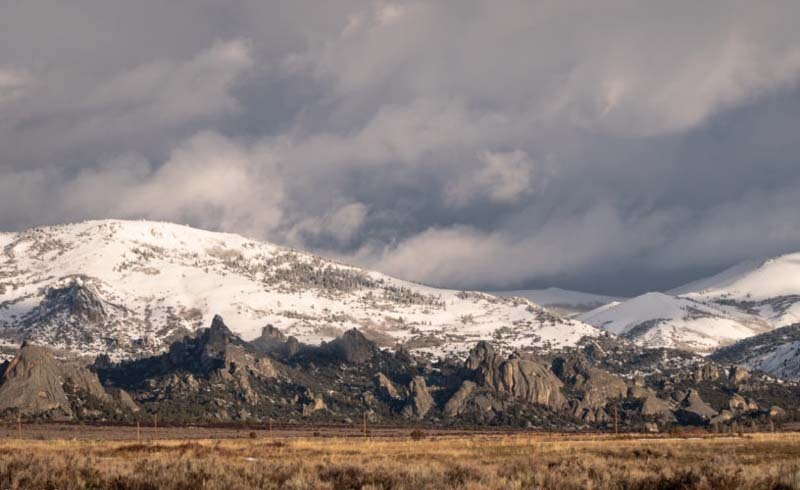 Near Albuquerque, you may feel that you've gotten your fill of scenery just by driving to the Sandias. 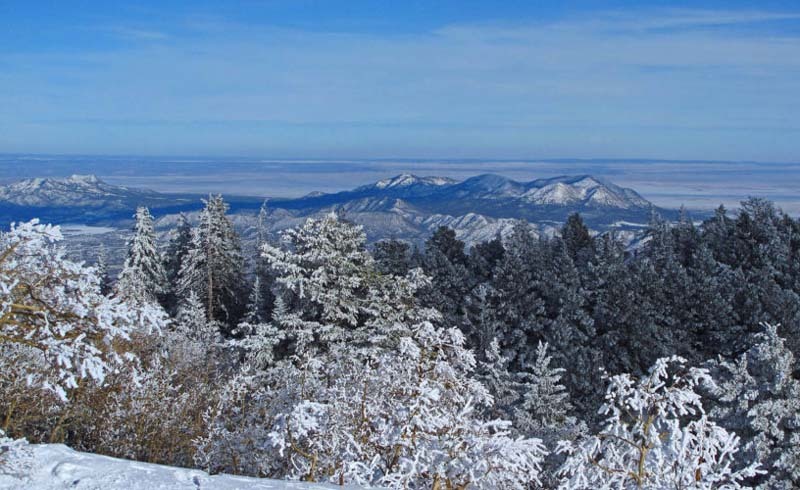 NM 536, the Sandia Crest Scenic Highway, is the highest scenic byway in the Southwest, and numerous routes good for snowshoeing have their trailheads along the roadway. They range from the pokey half-mile Kiwanis Cabin trail, which starts at a visitor center and ends at the eponymous cabin, to the hard-core Crest Snow trail—at 26.5 miles, it's literally a marathon. In the summer, this park in the Albion Mountains is the purview of rock climbers. Come winter, the granite columns that invite scaling make a dramatic backdrop for snowshoeing adventures. On Thursdays in January and February, rangers lead two-hour introductory classes for women. Trails throughout the park are well marked, and some are groomed. 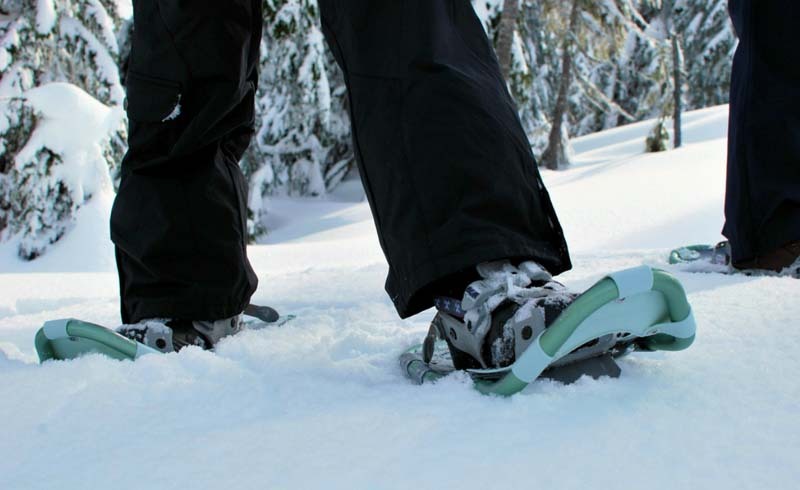 Looking for the gentlest entry possible into the world of snowshoeing? You can borrow equipment from the visitor center and tromp around a three-quarter mile trail starting at the parking lot to see if you like it. Glacier National Park is largely left to the elements over the winter, and most of its glory is reserved for those willing to get there under their own power. But the road to the Apgar Visitor Center, on the west side of the park, is kept plowed, allowing year-round car access. You can rent snowshoes there, and on Saturdays and Sundays between mid-January and mid-March, take a two-hour hike led by a ranger over flat ground. This is perfect for introducing the whole family to snowshoeing (the walks are recommended for kids as young as six). From the visitor center, you can access miles of trails for all abilities, and you can also strike out into the backcountry. A rare treat is crunching quietly along the Going-to-the-Sun Road, much of which is closed to cars all winter. This patch of Front Range forestland is just a stone’s throw from Colorado Springs and covers over one million acres shot with dozens of trails suitable for snowshoeing. 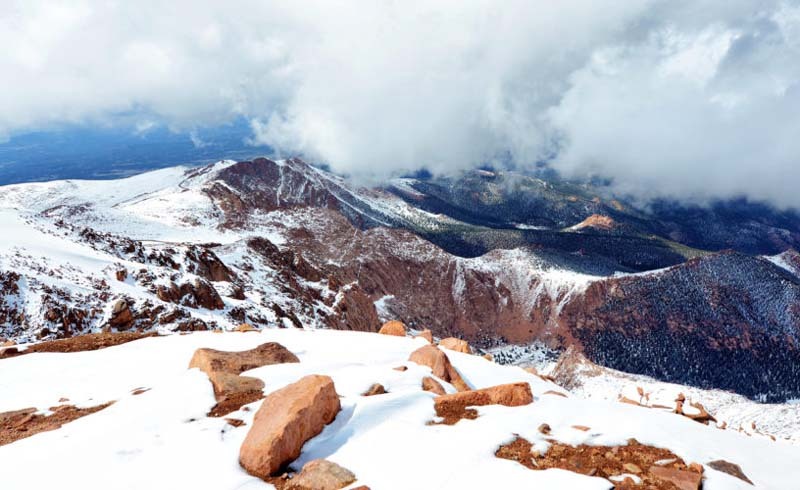 For a world-class challenge, tackle the Barr trail to the summit of Pikes Peak. It’s just over 26 miles round-trip, so it’s obviously not for everyone. The views from just above 14,000 feet are said to be much more beautiful when you’ve gotten there on foot—but please don’t even set out if you’re not sure you’re in tip-top shape. An option for the rest of us is the Rampart Reservoir trail. It’s a 13-mile loop, but it’s all flat, and of course you can always make it an out-and-back trip of any length. 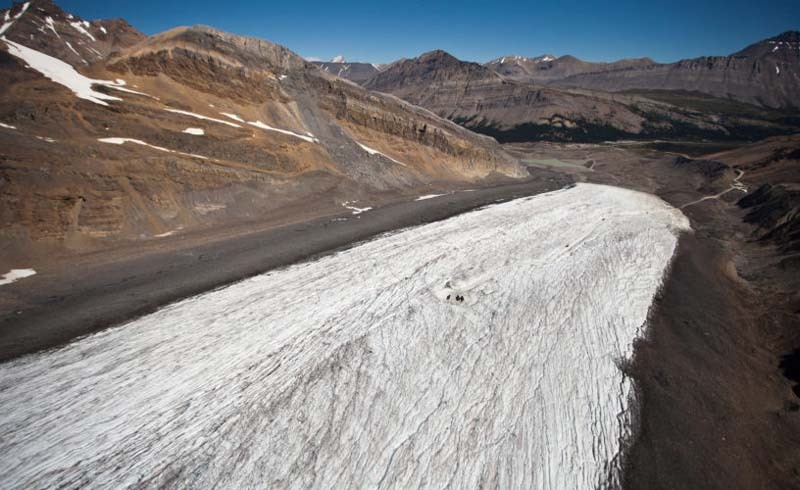 The 140-mile Icefields Parkway connects Banff and Jasper National Parks, and this byway through the Canadian Rockies also provides access to many outdoor adventures. If you can, book the uber-rustic six-person HI Hilda Creek Hostel, just off the parkway. (Watch carefully for the sign, which can be buried in snow, and be prepared to use snowshoes for the walk from the road to the cabin.) 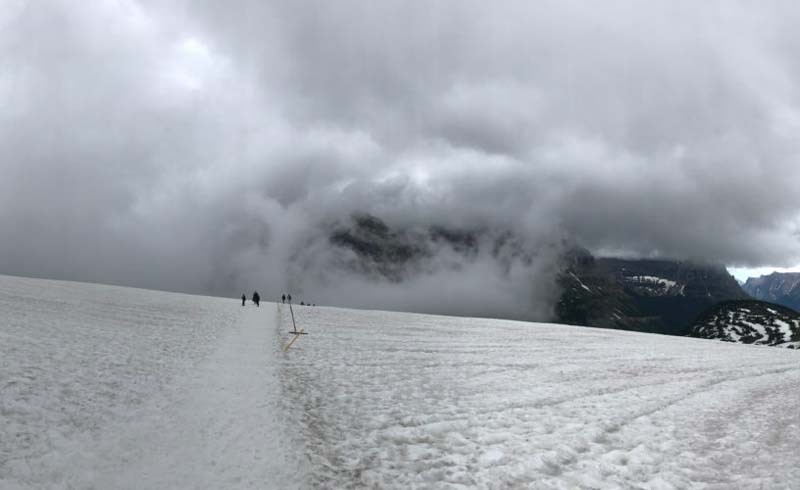 There’s great snowshoeing on moraine fields right outside the door, and it’s a short, plowed drive to the Columbia Icefield Centre, where you can embark on a snowshoe hike right up to the toe of the glacier. If you’re lucky (and most winters you will be), a spectacular ice cave will be visible near the base. Please keep in mind, though, that snowshoeing on the glacier itself is not recommended without a guide due to crevices that have been known to swallow up hapless visitors.